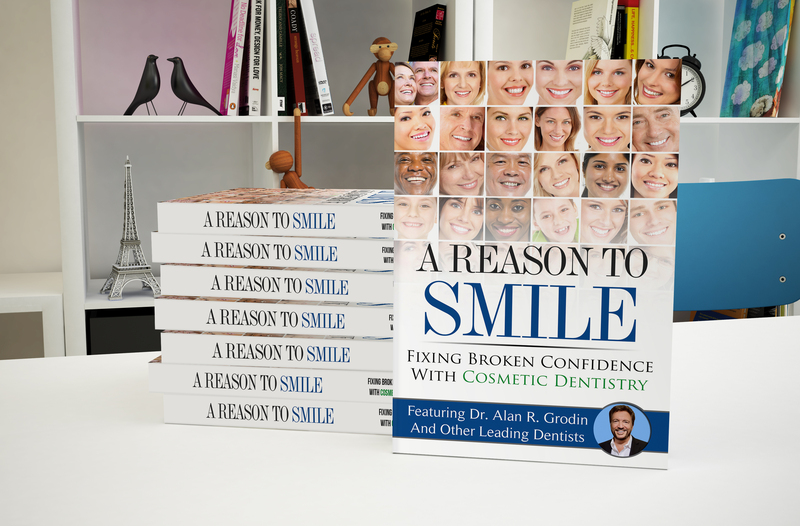 Dr. Alan Grodin, the “King of Veneers,” is recognized throughout the country for his immense cosmetic dentistry expertise and personable, attentive style of care. 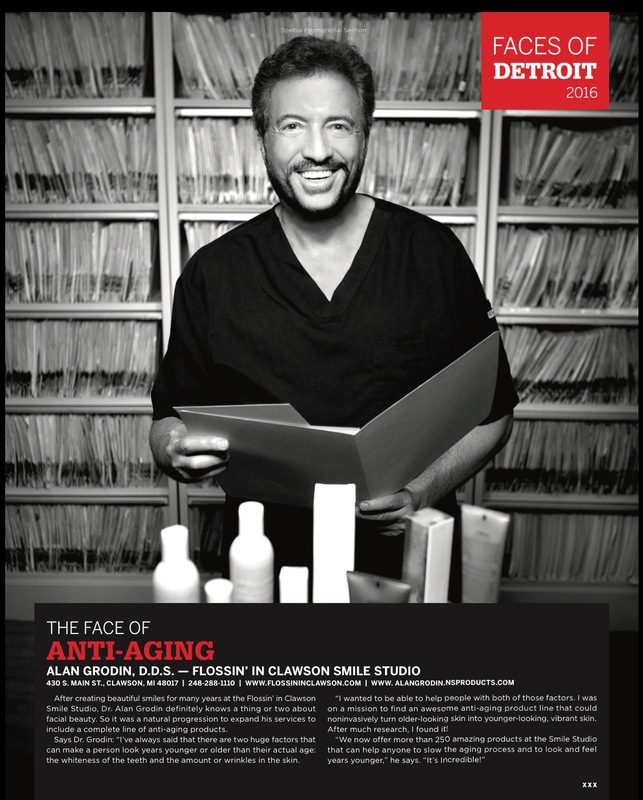 He is considered a top dentist in Detroit; patients visit him to enhance their smiles through cosmetic dentistry procedures such as teeth whitening, smile makeovers and porcelain veneers. 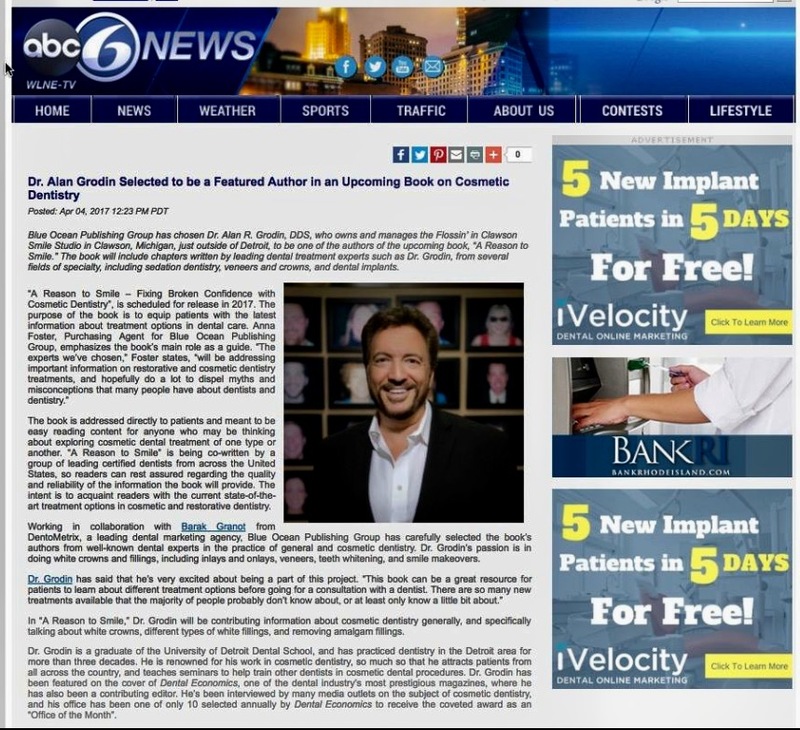 He has been featured in numerous publications and television programs. Click on the videos, audio clips and articles presenting Dr. Grodin below to learn more about his top-rated practice.